The Government of Canada is investing $2.5 million towards the reconstruction of Edmonton’s Roxy Theatre, which was badly damaged following a devastating fire in Jan. 2015. The funding, which is being provided by the Canada Cultural Spaces Fund, will go to the Theatre Network Society, which owns and operates the Roxy Theatre. 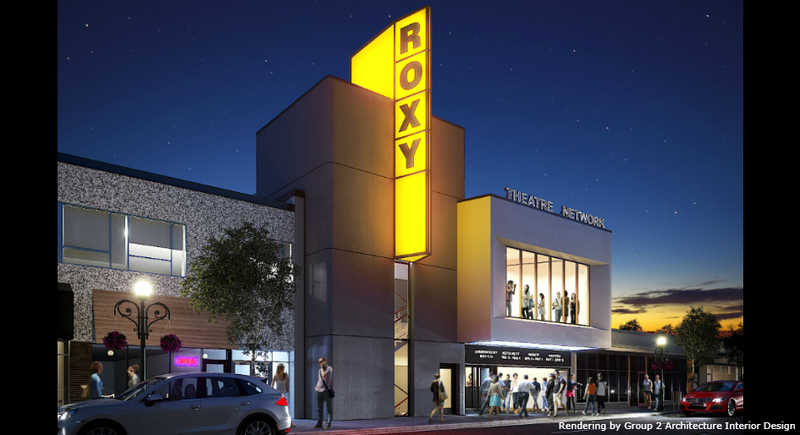 This funding will support the construction of a new, fully accessible 14,639-square-foot Roxy Theatre, which will rise on its original site, located on 124th Street. The new facility will include a 200-seat black box theatre, an 80-seat studio theatre, a rehearsal hall and a gallery in the lobby. The original Roxy Theatre was first built in 1938 as a cinema, and was transformed into a live theatre venue in 1990. Since the fire, the Society has relocated to a temporary space in Old Strathcona for its productions and performing arts series. In 2018, the Canada Cultural Spaces Fund invested $330,270 in the Theatre Network Society for pre-construction design work. Construction is expected to be completed within the next 18 months.